Winter is the time for bundling up and playing in the snow. But if you can’t get to snow, can you still have winter? 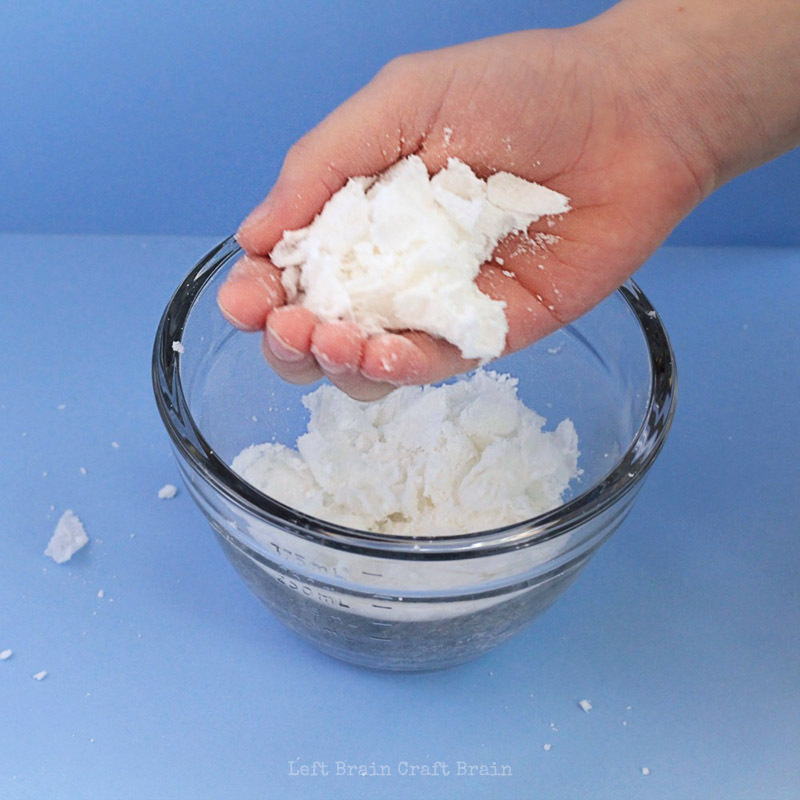 In this fun experiment, kids will learn how to make their very own fake snow and determine the best fake snow recipe. And have a lot of fun playing in it, without having to pile on the coats! This post contains affiliate links. This experiment starts with a simple idea. 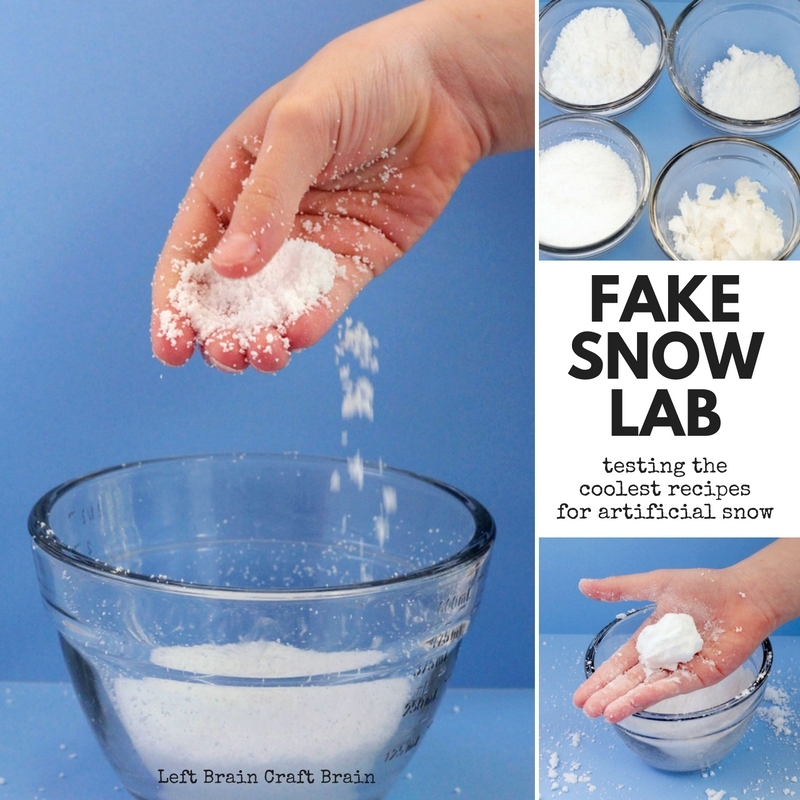 What is the best fake snow recipe? Nothing says winter like snow, but if you can’t get the real deal (like we can’t in the San Francisco area! 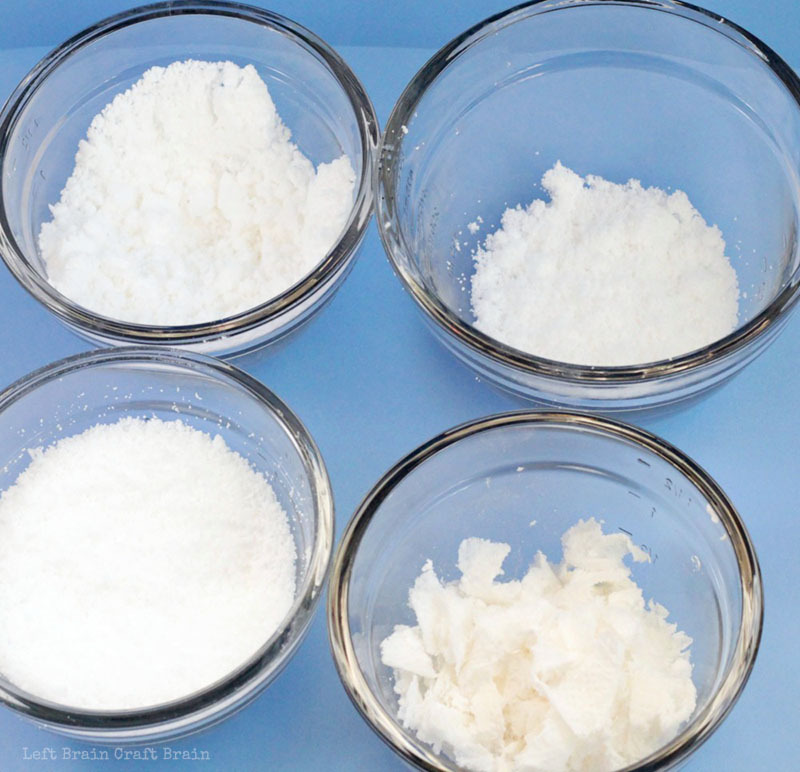 ), use this STEM challenge to find out what fake snow recipe is the best. Shred a paper towel into tiny pieces. Blend the pieces of paper towel in a blender or food processor. Add 1/2 a cup of baking soda and a few drops of water. Mix with a fork until a snowy texture is formed. 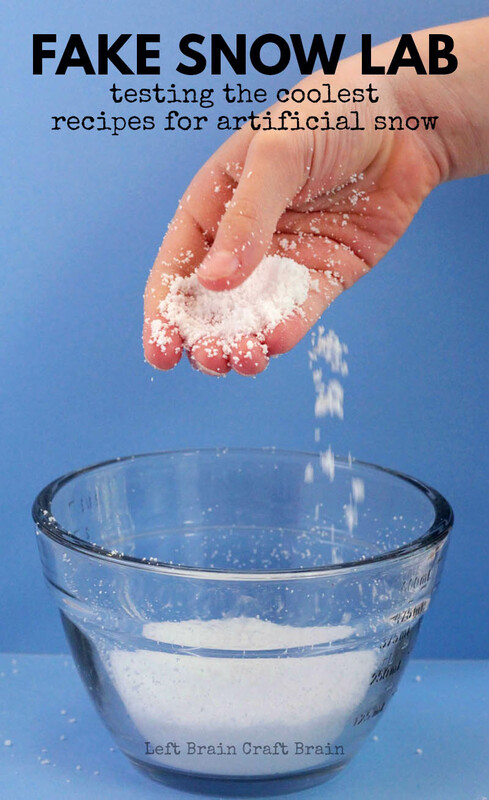 Place a teaspoon of Insta-Snow powder in a small container. The snow will grow to 100 times its original size, so make sure there is plenty of room in the container. Add 2 ounces of water. Watch the snow magically expand before your eyes. You might need to mix it up a bit with a fork to distribute the water evenly. Complete the recipe above, but also add 1/2 cup of shaving cream. Mix the shaving cream in with a fork. 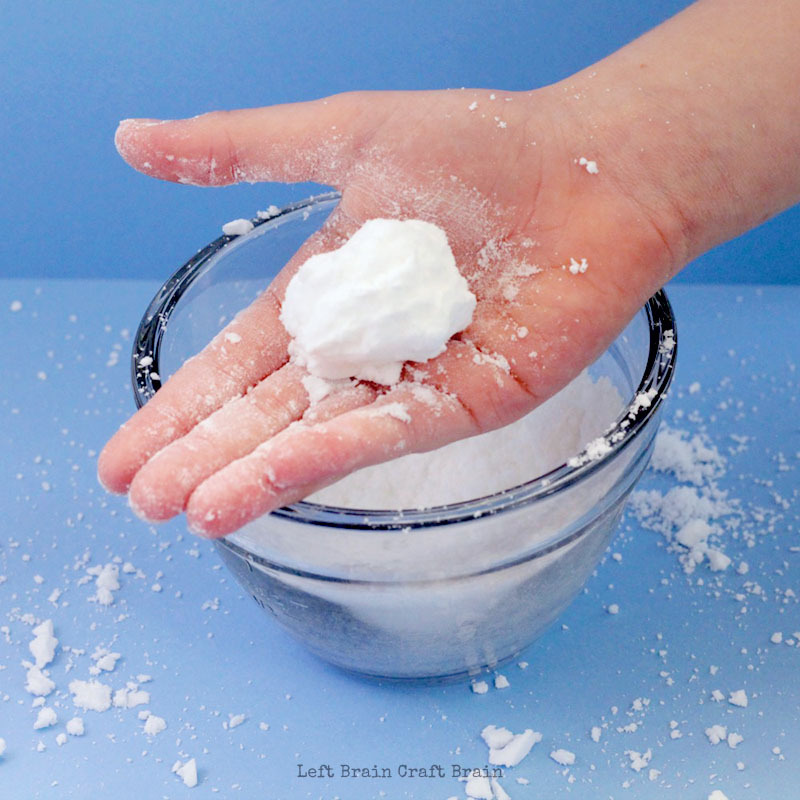 Keep adding shaving cream until you can form a ball of Insta-Snow in your hand. The coldness test was our first challenge. We tested each fake snow recipe to determine how realistic the snow was in terms of temperature. Surprisingly enough, some of the recipes actually felt cold, even though we didn’t use particularly cold water to make them. 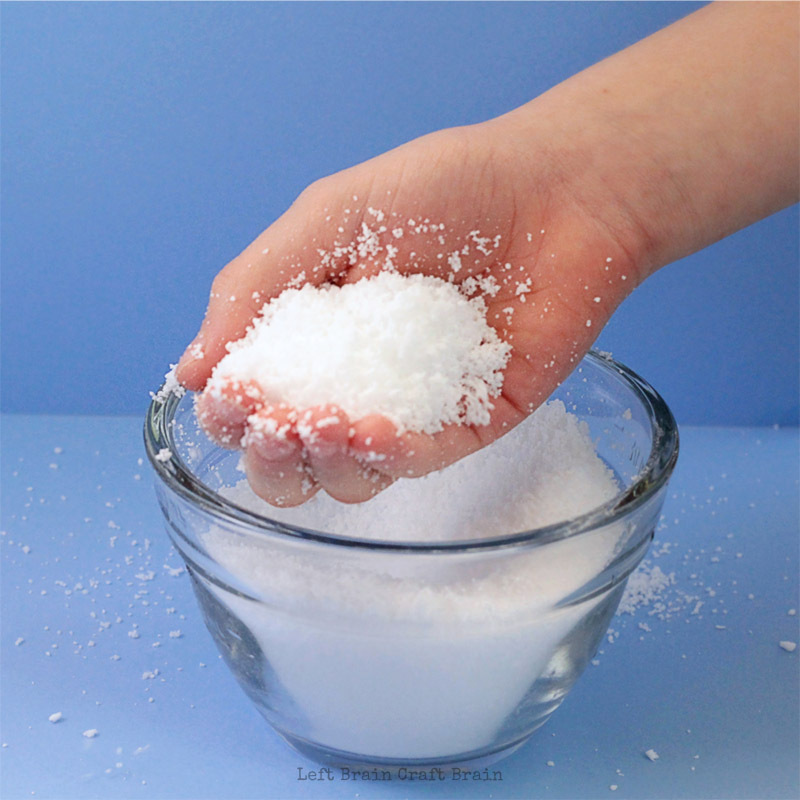 We looked up the explanation on the Steve Spangler Science page and found out that when Insta-Snow (and our other fake snow recipes) evaporates, the water leaving the snow makes it feel cool to the touch. Insta-Snow and the baking soda snow were the coldest. The paper towel snow and the shaving cream snow were not cold to the touch. The children tested each type of snow to determine which fake snow could be rolled into a snowball. Snowballs are an important element for any snow (according to the kids). The Insta-Snow could not make any ball shape. The paper towel snow was too lumpy. The baking soda snow balled up pretty well (ours was a little too dry to make a ball), and the Insta-Snow mixed with shaving cream made the best ball, making it the winner of the snowball challenge. The kids decided right away that the paper towel recipe was nothing like the texture of real snow. The Insta-Snow combined with shaving cream was also nothing like snow. The baking soda snow felt like snow, except it was too gritty. The texture of Insta-Snow was its biggest weakness, as it felt more like packing peanuts than real snow. The baking soda snow won the texture challenge. The kids determined that Insta-Snow was the best snow, even with its weakness in the snowball test. The kids loved how the Insta-Snow could sprinkle like real snow, looked like real snow, and was cold to the touch. The addition of shaving cream to the snow also made Insta-Snow perfect for making snowballs or fake snowmen. Even though the baking soda snow looked like snow and could make snowballs, the kids did not like the gritty texture. Science: Kids will use scientific inquiry and a series of tests to determine the best fake snow. 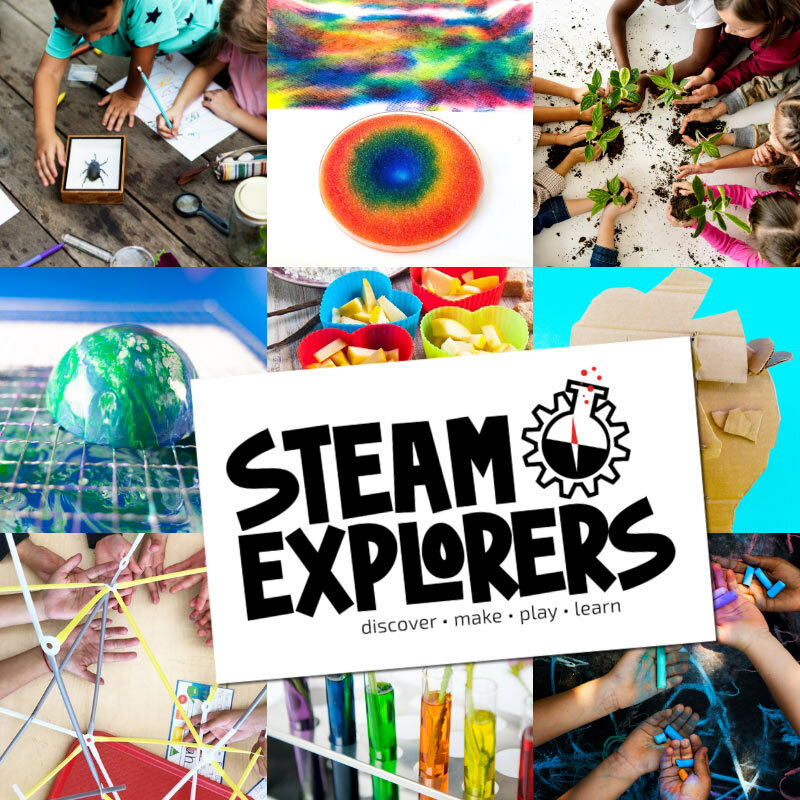 Technology: Children will learn about chemical reactions and why the Steve Spangler Insta-Snow expands so quickly. Engineering: Children will test each snow for temperature, snowball ability, and appearance. 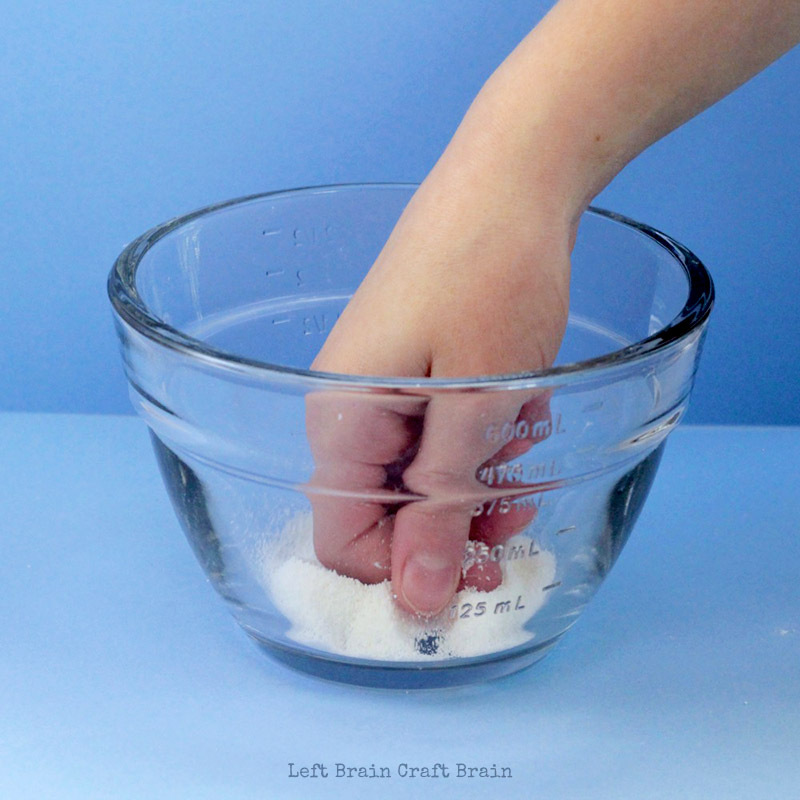 Math: Children must measure ingredients to create the right consistency for each snow recipe. 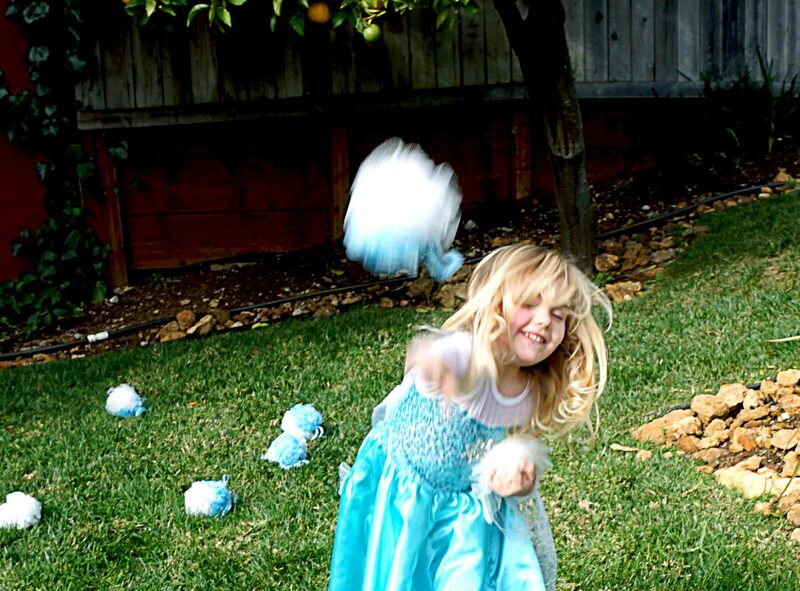 For more fake snow fun inspired by California winters, try this California Snowball Fight! 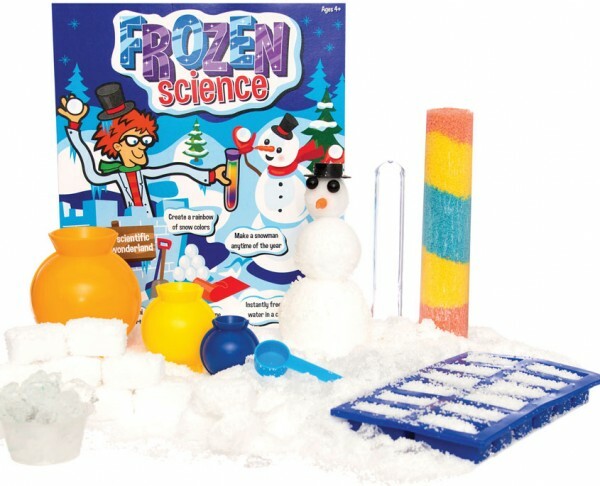 Or try this really fun Fake Snow Science Kit!